I was not able to find either birth nor death information doing a search on Ancestry.ca using different variables for these unnamed twin boys. 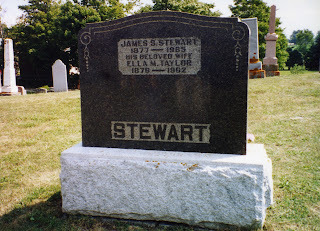 James Sanderson Stewart married Mary Ella Taylor 4 November 1903 in Nottawasaga, Simcoe County, Ontario. 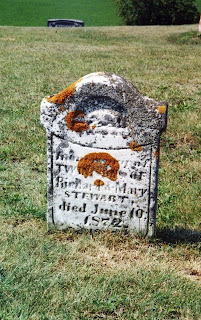 He was the son of Richard Stewart and Mary Rayburn. She was the daughter of John Taylor and Annie McCorkell [? ].